So fantastic to see our client IdealCup feature on Seven Sharp this week. 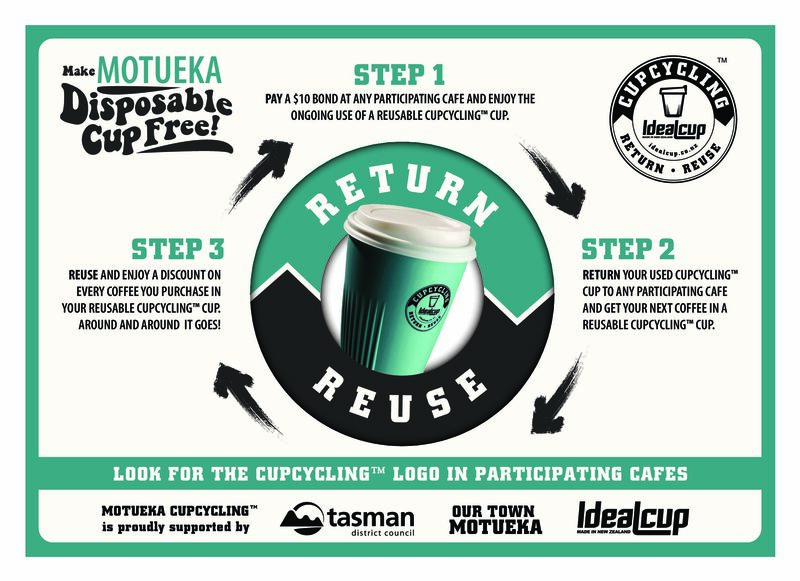 The work that IdealCup (and sister company Celcius Coffee) are doing towards making Motueka disposable cup free via its CupCycling initiative is starting to take off not only nationally, but also internationally. Inspiring stuff! Click here to watch the clip.